Fashionkind believes the planet shouldn’t pay the price for you to look good. 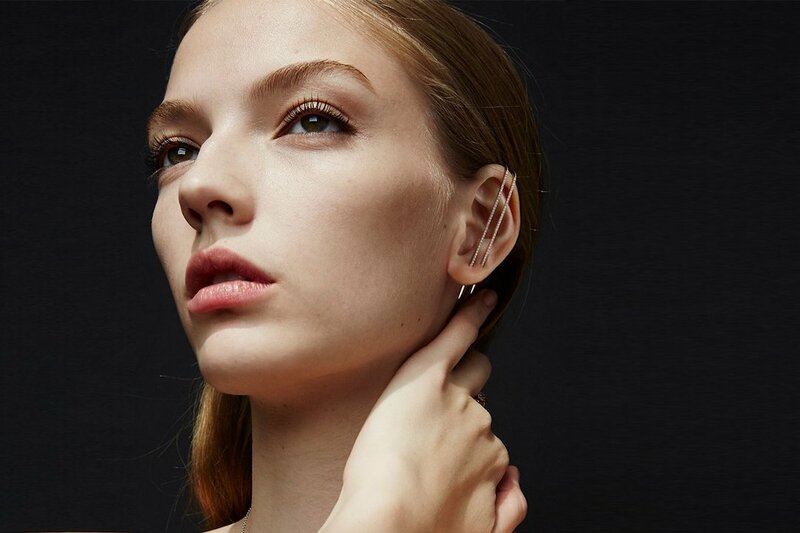 The luxury-focused e-commerce platform curates clothing and accessories that are ethically produced, sustainable, and, stylish from sources around the world. Fashionkind reimagines the way we shop online; instead of highlighting aesthetics only, they’ve put the issues front and center. Shop by the cause you want to support: LGBT Rights, Anti-Slavery, Veganism, Emerging Economies, Women’s Empowerment and more. Each gets their own designated page, with brands and products that reflect the principles at hand. 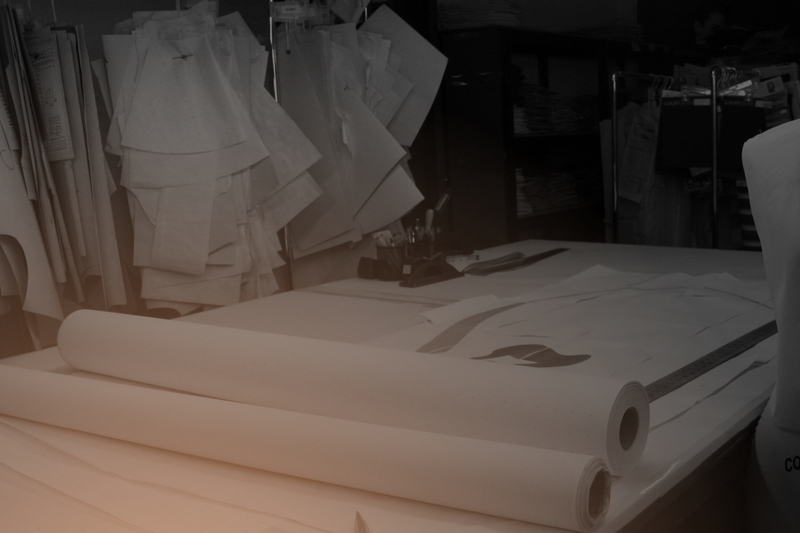 They’ve also created their own vetting criteria called “The FK Code” to ensure that the items they offer meet certain standards of both style and sustainability. Although Fashionkind’s price points aren’t accessible to all, they’ve identified a niche that offers sustainable alternatives to widely consumed products with a growing demand. 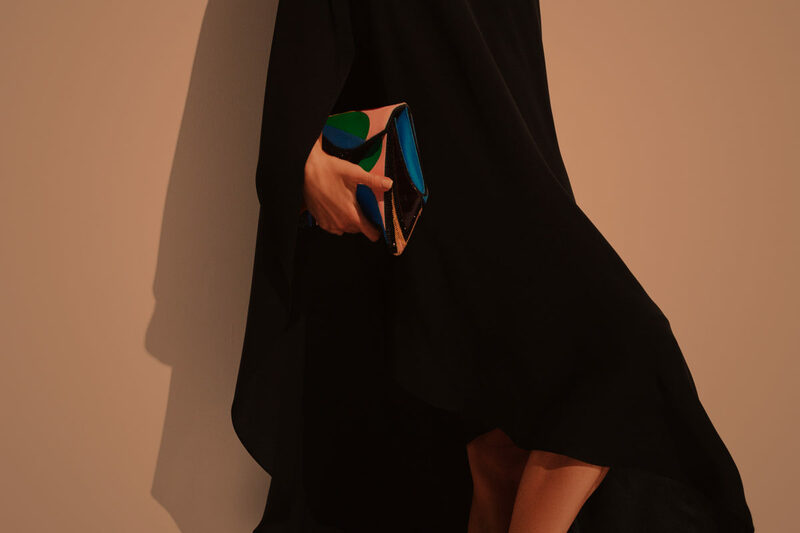 In addition to offering sustainable, social-impact driven products for the luxury consumer, they promote smart buying practices such as buying fewer timeless, versatile, pieces that are made to last.